purchase along with one email support for follow up questions. This inflammatory condition is eroding your body. There is a simple test can tell you what your over all inflammatory state is and can save your life, let alone your joints and ultimately your heart and arteries. Most physicians reject this test as too general. 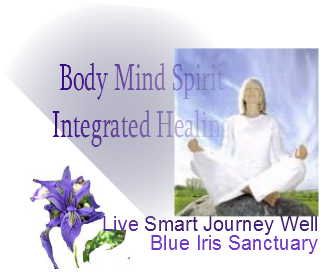 It can tell you if you are in dire need for the anti inflammatory herbs to stop it in it's tracks. The scoring on this test is 0 = perfect score you are in proper alkalinity. 1 = warning you are acidic and do something now. 2 = advanced acidity and disease state. 3 = warning you are in danger of severe damage having already occurred and arterial erosion has been done let alone the over all weakened state for disease to have taken over or in process of doing so. unnecessary and you have the power to resolve this for yourself. ART.-C Arthritis Relief (Licorice Root, Devil's Claw, Yucca, African Aloe). A.-W - Helps to maintain healthy joint and muscle tissue. * (Alfalfa, Juniper Berry, Dandelion Root, Oregon Grape, Echinacea, Knitbone, Wild Rose Hips, Bitter Orange). discomfort after periods of physical exertion. * (All Cells Salts, Chickweed, He Shou Wu, Skunk Cabbage, Oriental Mustard Seed). beneficial nutrients for the maintenance of good health. * (Horsetail, Oat Straw, Knitbone, Dulse, Red Raspberry Leaf, Indian Tobacco). glandular support. * Pure Herbs Korean Ginseng is beneficial for maintaining a healthy immune system. Helps maintain joint comfort. L.P.-W - Helps to maintain joint comfort. *(Angelica, Echinacea, Ginger, Marshmallow, Broad Beans, Spikenard, Eucalyptus, Gentian, Lady's Slipper, Bee Pollen, Prickly Ash, Myrrh). beneficial for the occasional upset stomach and bloating. Tobacco, Scullcap, Knitbone, Black Walnut Hull, Gravel Root). DISCONTINUE all irritating acid liquids such as: ORANGE JUICE , GRAPEFRUIT JUICE and SODA POP (this includes diet drinks). Some people may also have to discontinue TOMATO JUICE and SALSA. See if you don‘t feel better in a short amount of time. Note: Fresh LEMON JUICE is ok. It does not turn acid in the system. PRECAUTION: When using the liquids externally as described in this write-up, take care not to get the liquids in the eyes or on the private areas, otherwise the sensations of great heat can occur. In case of accident, flush with water, remain calm and peace will return. Helps to provide temporary relief of muscle cramps and joint discomfort after extended periods of excercise. * Provides beneficial nutrients for the maintenance of good health. * (Horsetail, Oat Straw, Knitbone, Dulse, Red Raspberry Leaf, Indian Tobacco). Helps to maintain joint comfort. *(Angelica, Echinacea, Ginger, Marshmallow, Broad Beans, Spikenard, Eucalyptus, Gentian, Lady's Slipper, Bee Pollen, Prickly Ash, Myrrh). 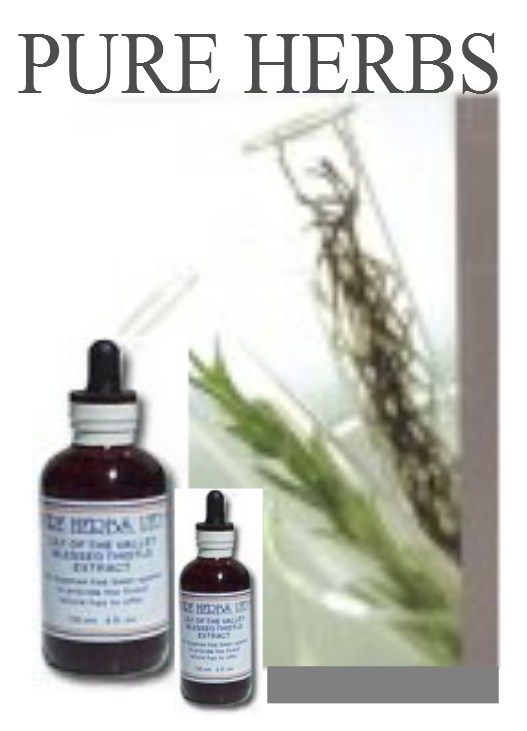 Repair connective tissue, carpal tunnel syndrome, sprains and aches, serious injury, falling sickness, whooping cough, croup, glandular swelling, worms, brings on period, vision and hearing. Arthritis Relief (Licorice Root, Devil's Claw, Yucca, African Aloe). 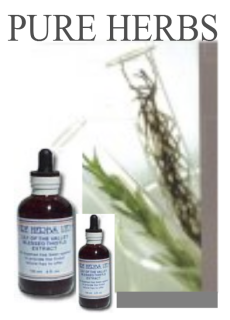 Formulated by master herbalist who had been having severe attacks of arthritis. accident. She had headaches, seizures, trouble walking, talking and thinking. Another of her side effects to brain trauma was depression. Also crowds, lights and loud noises were a big problem . The doctors had given up on her after two years. ARNICA- Remove physical shock from the nervous system, bumps, bruises, burns, sprains, injuries, vulneary (promotes healing), operations, genital inflammations, reduces cholesterol, reduces swelling of boil. A.-W -Helps to maintain healthy joint and muscle tissue. (Alfalfa, Juniper Berry, Dandelion Root, Oregon Grape, Echinacea, Knitbone, Wild Rose Hips, Bitter Orange). joint discomfort after extended periods of excercise. * Provides beneficial nutrients for the maintenance of good health. * (Horsetail, Oat Straw, Knitbone, Dulse, Red Raspberry Leaf, Indian Tobacco). Black Walnut Meats, Oriental Mustard). Mugwort, Black Walnut Meats, Oriental Mustard).